Established in 2013, Serenity Concepts LLC has quickly become the trusted and preferred general contractor in Whitewater, Wisconsin. With over 6 years of experience, we have been proudly enhancing and remodeling Whitewater area homes and businesses. We have built a solid reputation on a foundation of caring for each and every satisfied and valued customer. Why Choose Serenity Concepts LLC? 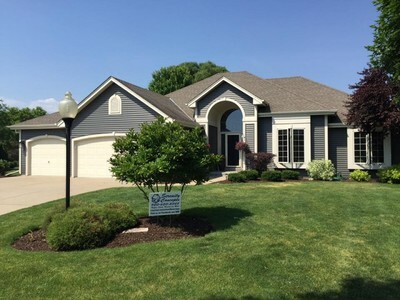 With each exterior remodeling and home improvement project in the Whitewater area, it is our job to ensure every aspect of that project is well-managed and properly executed so the results exceed your expectations. With over 6 years of remodeling and improving the Whitewater area, we welcome the opportunity to complete your Whitewater exterior remodeling projects to the highest of standards. Serenity Concepts LLC is reputed for their customer service. We value each and every customer and ensure superior customer service. Providing the Whitewater area with our honest and knowledgeable staff combined with high quality materials and superior craftmanship has been our goal since 2013. Does your Whitewater home have the curb appeal you'd like it to? Although improving the exterior of your Whitewater area home enhances its aesthetic appeal and helps to increase the value of your biggest investment, Serenity Concepts LLC understands that choosing the right general contractor to trust with such important Whitewater area home improvement projects can easily pose a challenge. Fortunately, the experts at Serenity Concepts LLC are here to ma ke it a seamless process from start to finish! 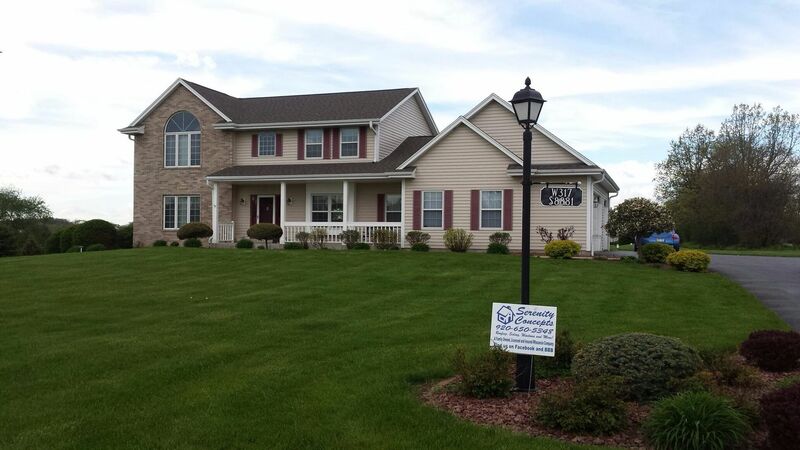 Give Serenity Concepts LLC a call today to schedule your next exterior remodeling project. No matter how large or small the job is, you can count on Serenity Concepts LLC to treat your home as if it were our own. Call Serenity Concepts LLC at (262) 295-2145 to discuss your Whitewater construction and remodeling needs.